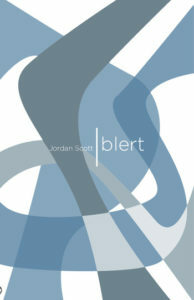 Congratulations to Jordan Scott winner of the 2018 Latner Writers’ Trust Poetry Prize! 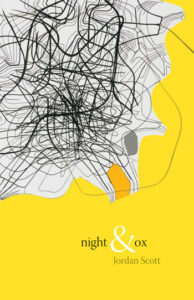 His works include Silt, Blert, and Night & Ox. 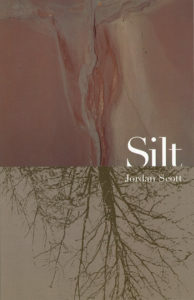 The Prize is given to a mid-career poet in recognition of a remarkable body of work, and in anticipation of future contributions to Canadian poetry.